Core Passion is the energy that drives you to do what you do – has always driven you. Core Passion is voice of your inner spirit. WHAT’S THE CONNECTION TO NUMEROLOGY? Wes uses the Core Passion Assessment AND Numerology Destiny Consultation to guide you to better understand yourself. Together, these tools reveal what you are here to accomplish and why you do what you do. 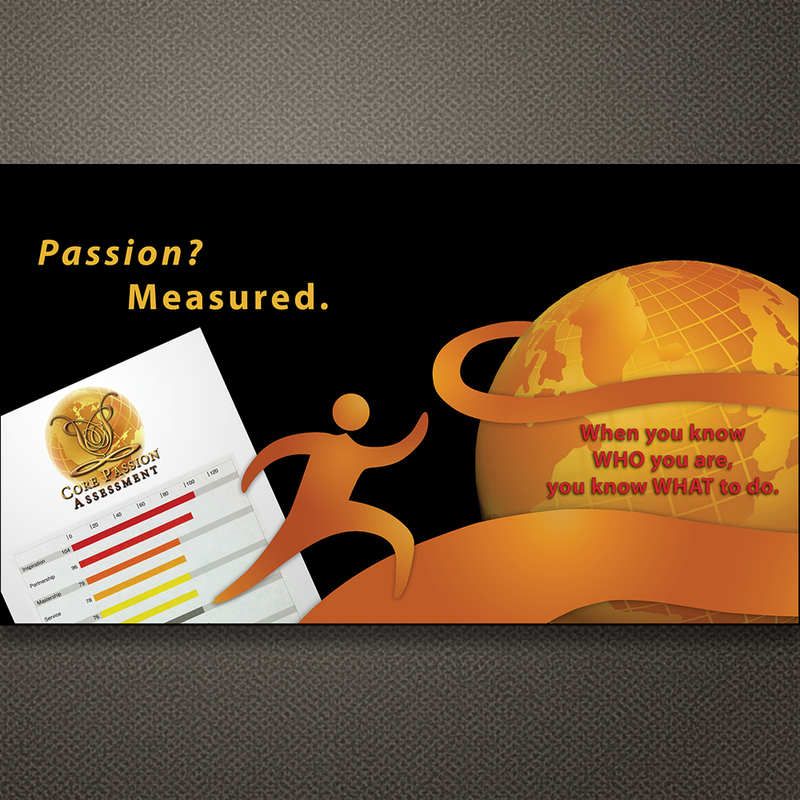 The Core Passion® Assessment is the voice of your inner spirit. It is a validated tool that uses answers you provide from a group of questions you are asked to answer based on your life. Your answers are then assessed, calculated, measured and displayed into a report with a bar graph with detailed information indicating your gifts, challenges, and lessons. It shows you why you continue to do what you do over and over again.